Every culture has its share of folk legends, and the Chinese are no exception. 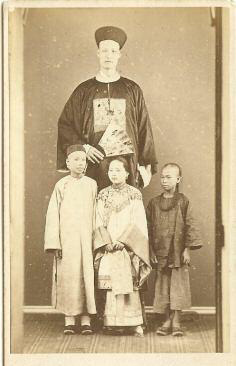 One fabled person in Chinese folklore is Li Ching-Yuen, who is rumored to have died in 1933 at the age of 256. Li Ching-Yuen was relatively unknown outside of Szechuan until 1930, when a New York Times article written by Professor Wu Chung-chieh stated that Imperial Chinese government records from 1827 were found, congratulating Ching-Yuen on his 150th birthday. Other government documents from 1877 were allegedly found, congratulating Li Ching-Yuen on his 200th birthday. According to locals who knew him, Li Ching-Yuen began gathering medicinal herbs as a young boy, perhaps in a quest for immortality. For the better part of his life, his diet consisted only of herbs and rice wine. At the age of 71, Li Ching-Yuen moved to Kai Xian, where he was hired by the military to teach martial arts. Master Da Liu, a student of Ching-Yuen, attributed his teacher's longevity to Baguazhang- a form or martial art which said to have been invented by Buddhist and Tao monks. He was also a practitioner of chi kung (also known as qigong), a type of alternative medicine and meditation which focuses on rythmic breathing. Mastrer Da Liu, in his 1983 work Taoist Health Exercise Book, quotes Li Ching-Yuen as saying that his longevity was "due to the fact that I performed the exercises every day - regularly, correctly, and with sincerity - for 120 years." 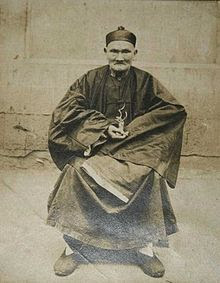 Whether or not Li Ching-Yuen really lived to be 256, the herbalist was quite an amazing character. He stood at a height of 7 feet, which is enormous even by today's standards. 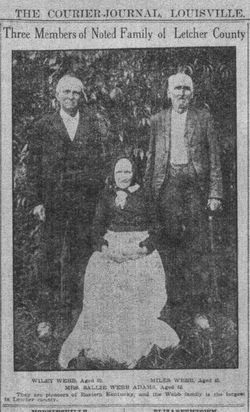 In his lifetime, he is said to have fathered over two hundred children, and outlived 23 wives. Li Ching-Yuen died of natural causes on the 6th of May in 1933. His final words are recorded as: "I have done all I have to do in this world. I will now go home." Walk sprightly like a pigeon.